Leitrim team – Well done to Eoin ward and Gary Reynolds and the Leitrim senior team and management on their wins over Wexford and Wicklow. 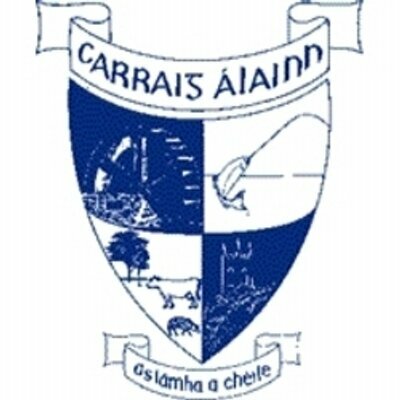 The best of luck to them on Sunday in Avantcard Pairc Sean mc Diarmada Carrick-on-Shannon against Antrim. 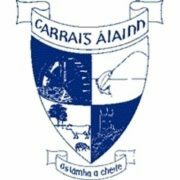 Sympathy – Carrigallen GAA would like to extend its deepest sympathies to Teresa, Margaret, Gerald, Andrew and David Percival and to the extended Percival and McCabe families on the very sad passing of Kevin Percival who will be sadly missed. Ar dheis Dé go raibh a hanam.